When I think about having my future home, the first thing I think about is the rooms that I want. Rooms like a master bedroom, a huge kitchen, and a big living room with lots of seats for guests. When I think about these rooms I always think about what they will look like. In my mind the rooms are constantly changing because I just can't make a definite decision about any of it yet. The colors are always changing in my mind, right now I think I would like mainly neutrals with splashes of color. I can see my living room/sitting room being mainly white but with pops of color. I'm not sure how you feel about all white rooms. To me they are very calm and serene but if everything is white it can be a little bland and boring. I would want a few pops of colors. In a white room like the one above I would add touches of pink and gold. A few colorful prints on the wall, a pink pouf, a few pink and gold throw pillows instead of the white ones, and maybe a gold bar cart to add in color. I think it would give the room just enough color to make break the white up a bit. With only a few pieces of pink and gold the colors would really stand out against the white. What are your thoughts? 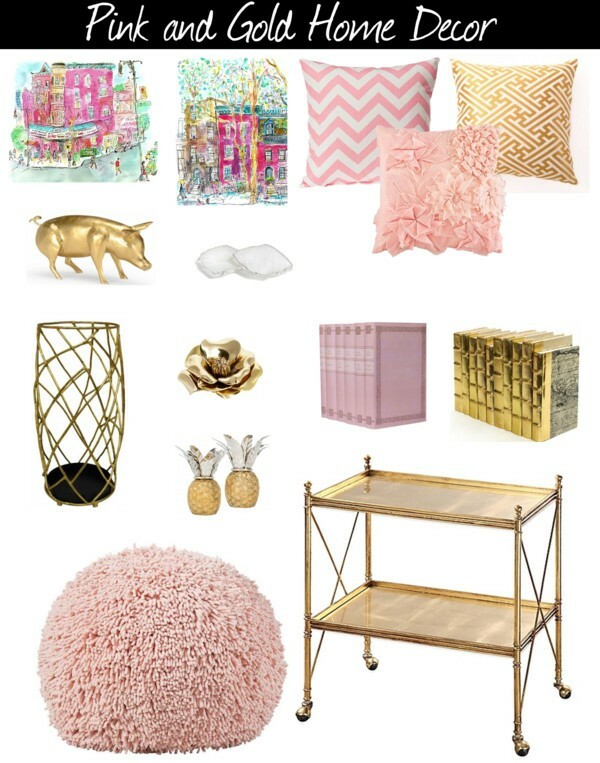 I really think that pink can class up a boring apartment!! very pretty combination! Gold and light pink... yessssssss. I'm actually in the process of redoing my room and I wanted gold and purples and pinks to be the primary colors of it. AH! I love the pouf, I just posted about the white one today! Love it! Also, the pig + pineapple rocks! Yessss! All-white with a pop of color is so, so chic! 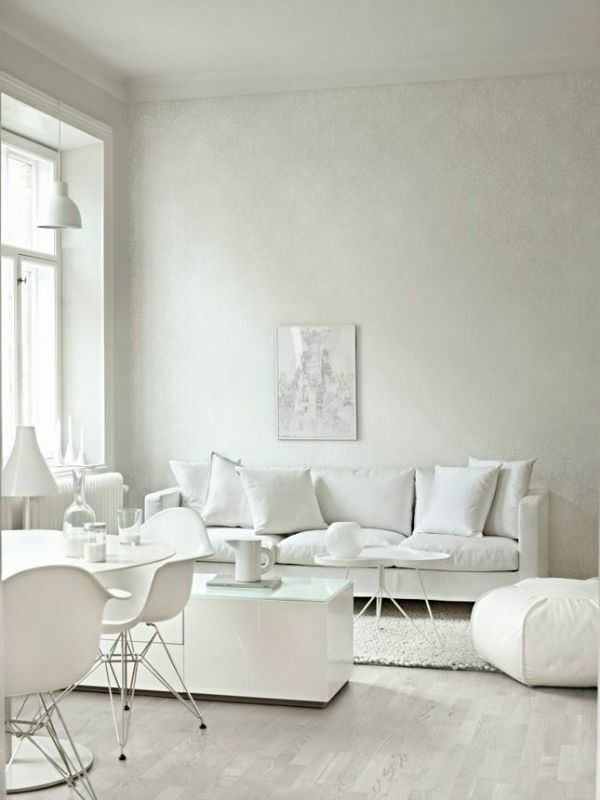 I love a white room with a splash of color great post. Lovely deco inspo! Thanks for sharing Jessica! Your future home sounds like it will be quite wonderful... I think I spend a disproportionate amount of time dreaming about my future home as well! Love the idea of a gold and pink color scheme, and your bar cart is dreamy! 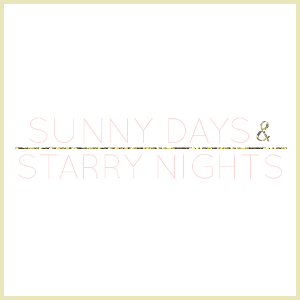 I love the gold and baby pink combination! Yes, and yes! Gold is always a good idea and while most of my apartment is black and white (with gold accents). I have been wanting to add a little blush color to my home. That pink pouf is beautiful.